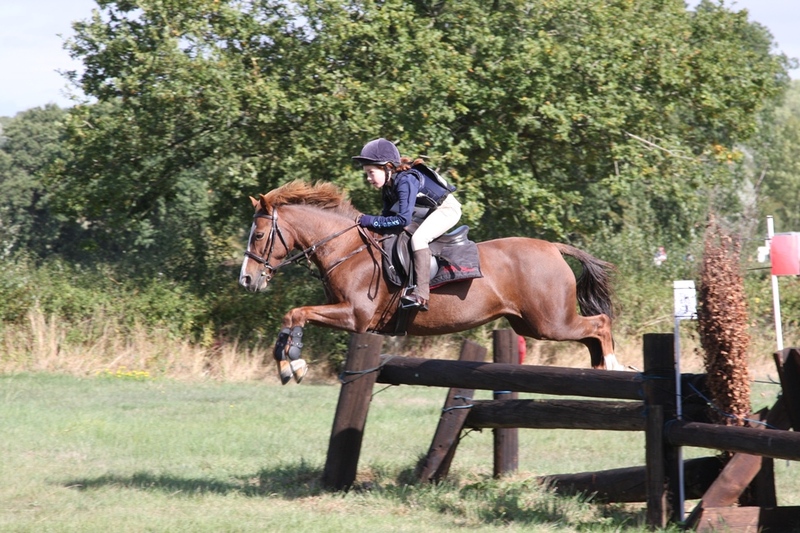 The images from today’s Hunter Trials are now on the website. If you want to have a look <Click Here>. What a lovely way to spend a morning – Thanks to everyone that took part and to all the people who helped out. This entry was posted in Uncategorized on September 16, 2018 by Simon Kearsley.